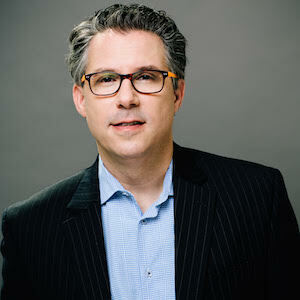 Evan Smith, CFA, is a Managing Director in the FTI Consulting Strategic Communications practice, leading its North American Healthcare Capital Markets Practice. For more than 20 years, Mr. Smith has been providing strategic advisory services supporting business transformation, reputation management, and financial communications. His experience encompasses market research, analysis and evaluation, investor relations, corporate and executive positioning, workforce communications, merger and acquisition activity, activist defense, equity and debt financing, and crisis and issues management. Evan has advised a broad range of clients from Fortune 500 to early stage development healthcare and life sciences companies including biopharmaceutical, payers, providers, and healthcare technology companies. Prior to rejoining FTI Consulting, Evan was head of investors relations for inVentiv Health where he played an integral role in merger integration communications and corporate repositioning and rebranding. Previously, Mr. Smith founded CPR Financial Communications, a healthcare and technology investor relations and corporate communication advisory firm that was acquired by Weber Shandwick, an Interpublic Group Company. Evan also has experience as an investment analyst and portfolio manager having held positions at Fred Alger Management and Gintel Equity Management.